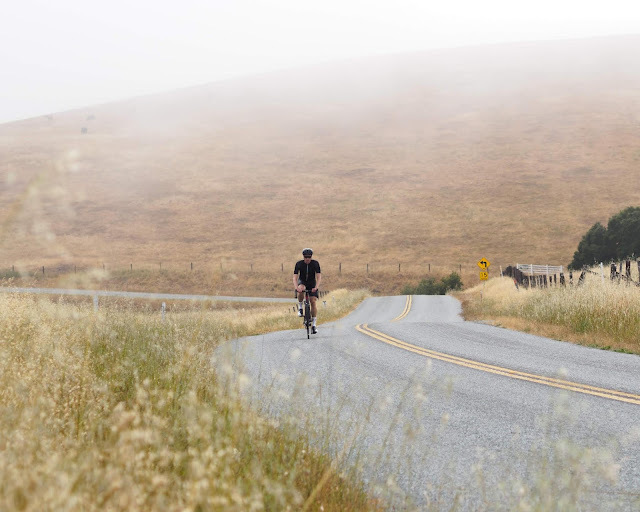 With summer heat sizzling around the country, we can't help but think back to these overcast evenings in San Luis Obispo, California. This summer, where are you riding? Cruising through a coastal marine layer. Photo: Adam Evard.